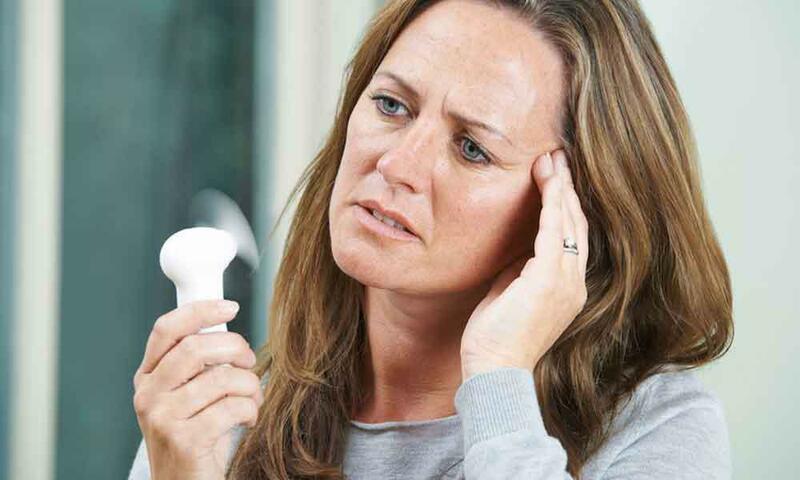 Hot flashes affect up to three-quarters of women during perimenopause and menopause. You probably don’t need an explanation of what these episodes are like. They entail rising heat sensations on your skin, flushing in your face, and upper body sweating, along with a faster heartbeat and tingly fingers. Contrary to popular belief, hot flashes don’t always end with your menstrual cycle. You may go on to have hot flashes for six months to five years post menopause – some women say they linger for 10 years or longer. No cure for hot flashes exists, but you can learn to minimize symptoms and manage them when they arise. 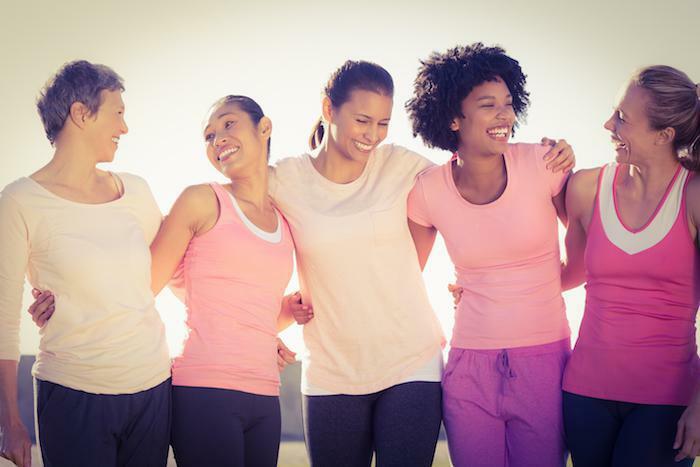 Doing so can be tricky when you’re at work, but the Center for Women’s Health is here to help you learn to manage them even when out in public. Hormonal changes are the primary culprit behind hot flashes, but your dietary habits can trigger their onset. Hot and spicy foods naturally raise your body temperature, which can aggravate hot flashes. If the gang is ordering in Mexican or going out for Indian, opt for the more mildly spiced choices – such as grilled meats and salads. Head off a hot flash by choosing cold drinks over hot ones. Keep an ice-cold water bottle on your desk and in addition to taking regular sips, press it against your forehead when you feel a hot flash coming on. Sometimes a bottle of water won’t do. An ice pack stashed in your lunch box or a desk drawer can offer relief when you feel the heat rising in your skin. Dab it on your forehead, behind your neck, and under your arms for instant cooling relief. Dressing in layers provides you the ability to strip down when a hot flash occurs. Even if the day is seemingly chilly, you never know where you’ll be when you feel hot flash symptoms. A blazer over a blouse over a modestly cut tank gives you the ability to look professional even when you start to peel off layers. Schedule your day so you have plenty of time to arrive at work and make it to each meeting. Stressing and rushing around raises your body temperature and exacerbates hot flashes. In addition to layering, consider wearing loose, non-binding clothes. Super tight pants or a body-hugging dress restrict movement and heat you up. Loose clothes allow air to flow around you so that you can cool down. If you work in an office with an individual thermostat, take advantage of it and cool down your workspace. If you don’t have that luxury, consider putting a portable fan in your cubicle to increase air flow. Caffeine increases your body temperature and can trigger hot flashes. Instead of afternoon coffee, opt for an herbal iced tea or a refreshing glass of cool sparkling water. Hot soups and stews raise your body temperature. Choose salads, cold pasta, or sandwiches instead so that you feel satisfied without aggravating your hot flashes. 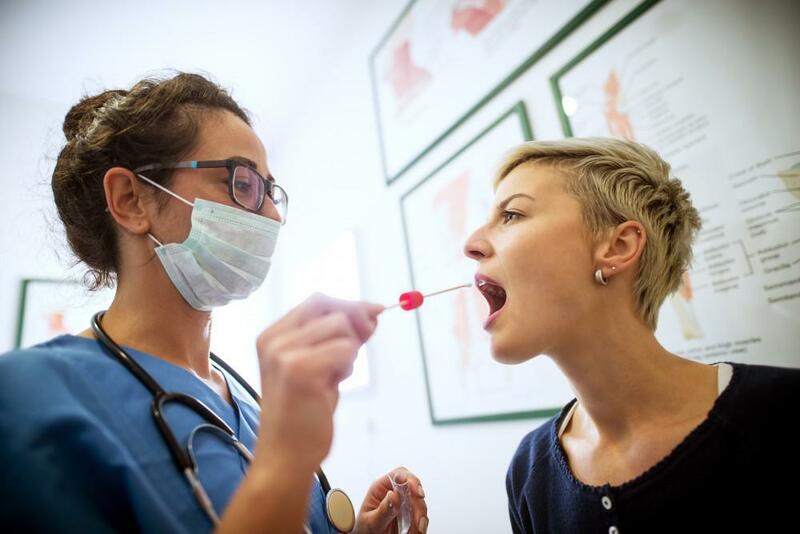 Talk to the staff at the Center for Women’s Health about the possibility of hormone therapy, which helps balance out your estrogen and progesterone levels so that you’re less vulnerable to hot flashes. Oral and topical options are available. During perimenopause and menopause, hot flashes are almost an inevitability. Take precautions to reduce their severity and preserve your comfort when they do arise. When you have a team of experts behind you, managing your menopausal symptoms is easy. And, you can live your life comfortably and enjoyably once again. If you need help managing your hot flashes, please call us today to set up an appointment.